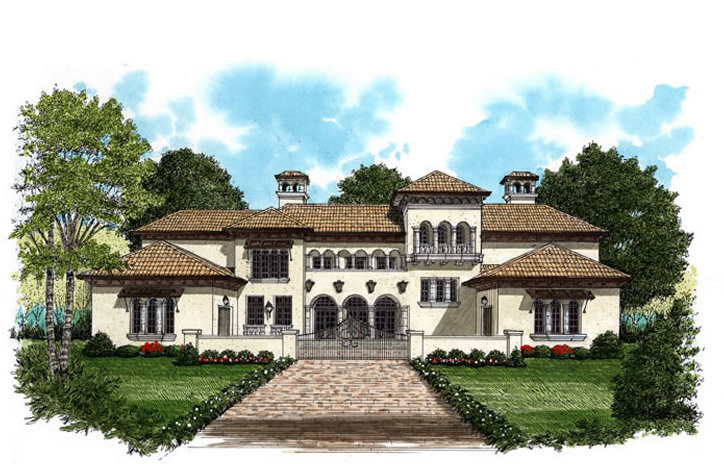 The Retreat at Latta Plantation will include around 70 3/4 acre lots at 130 feet wide. As far as I know the luxury home builders have not been chosen yet. Marquee Builders of Cornelius is thought to be one of the 2 or 3 builders that will be chosen for the project. Home prices will start in the $600’s and go up over $1 million. The look of the community will be very wooded and include nature walking trails. Looking for home listings in the Lake Norman and Charlotte, NC area? You have come to the right place. Over 40,000 home listings at your fingertips. Just click the link, sign in and you will be searching in no time. Lake Norman, NC is one of the nations leading areas to relocate. It’s great economy, strong job market, unbelievable whether and new development has given it national recognition. In addition to 530 miles of beautiful shoreline the Lake Norman area is just 15 minutes from the city of Charlotte, 40 minutes from the Mountains and just 3 hours from the beach.